We are currently taking on new patients. Give us a call and set up a free consultation. We are dedicated to doing everything we can to meet your concerns and preferences. During your first visit, you’ll be greeted by our friendly staff. 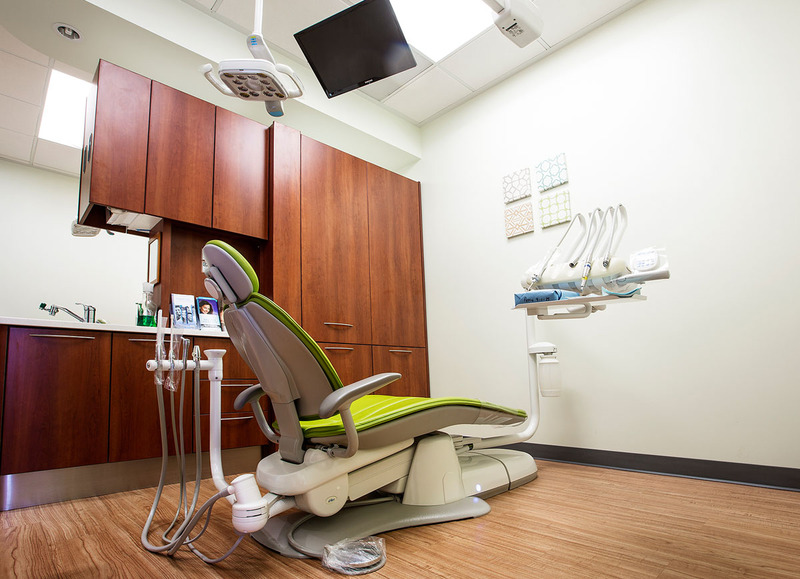 Then we will gather detailed background information about your medical and dental history, as well as take x-rays and photos as needed. This will be followed by a thorough examination which includes an oral cancer screening, soft tissue and TMJ evaluation, and an examination of your teeth. Our doctors will then work with you to create a comprehensive treatment plan that is tailored to your specific needs. 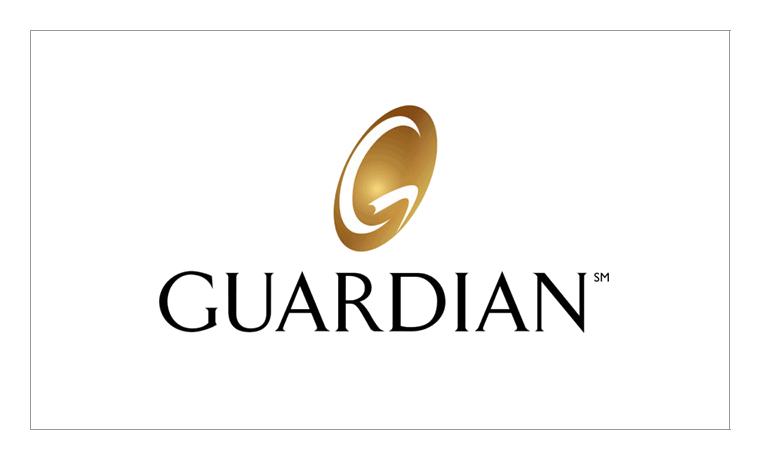 At Radiant Family Dentistry, we accept most dental insurances, and for your convenience, we file both primary and secondary insurance on your behalf. We ask that you pay your deductible and copayment when services are rendered. 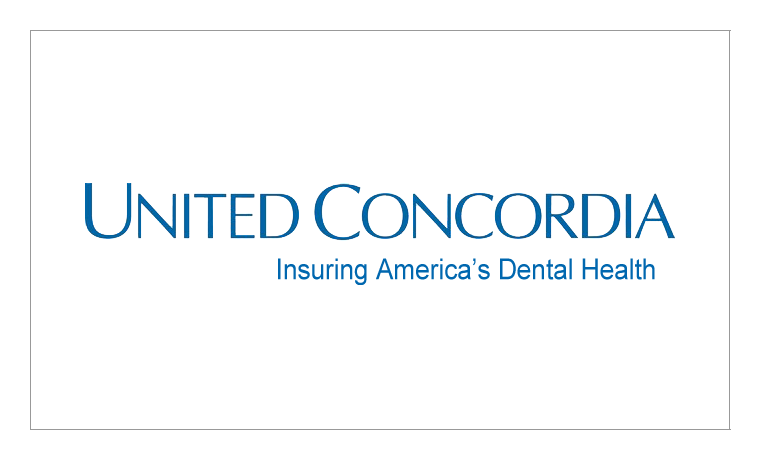 Give us a call to find out if we accept your dental insurance. We also accept cash, debit, Visa, and Mastercard. And we participate in CareCredit financing, too. 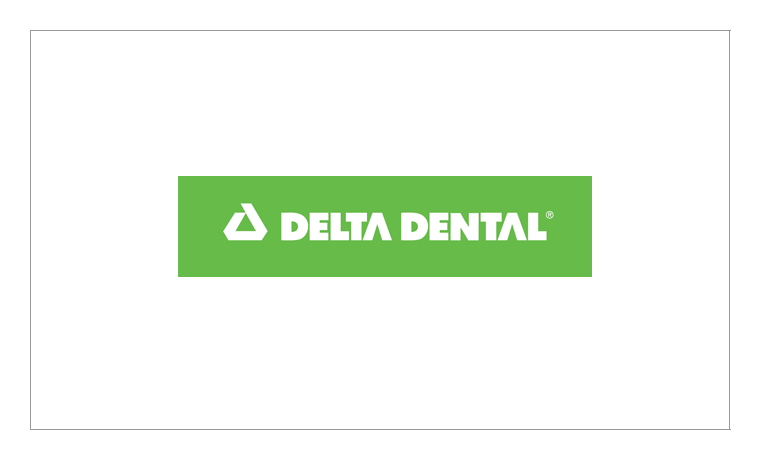 Through CareCredit, we can offer an interest-free loan, up to 12 months, for 100% of your dental treatment with no down payment, no annual fees, and no pre-payment penalties, if you qualify. No additional discounts are applicable when using CareCredit. Longer payment solutions are also available through CareCredit at nominal interest rates to the patient. The application process is very simple, and we are here to help you through it. For your convenience, our new patient form is available for download here. Give us a call at (925) 364-4857 if you have any questions or concerns regarding our policies. We look forward to hearing from you soon! 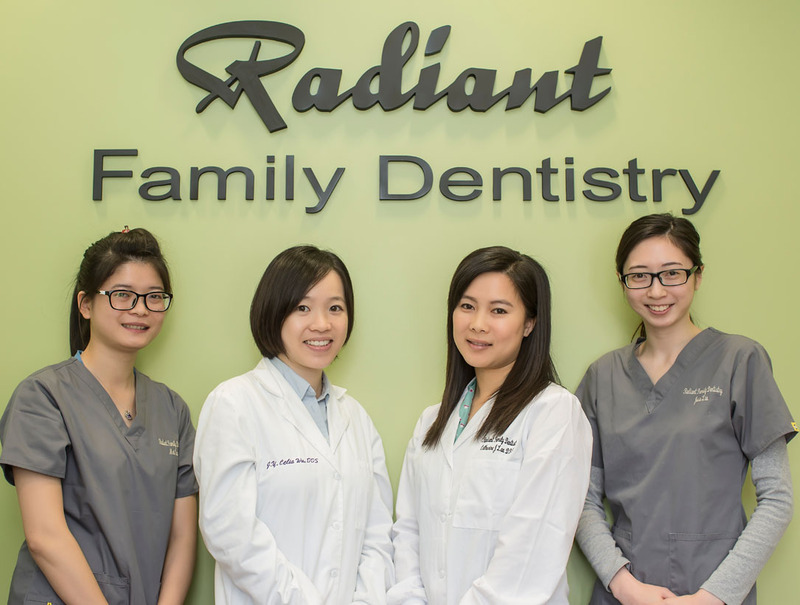 Radiant Family Dentistry © Copyright. All Rights Reserved.